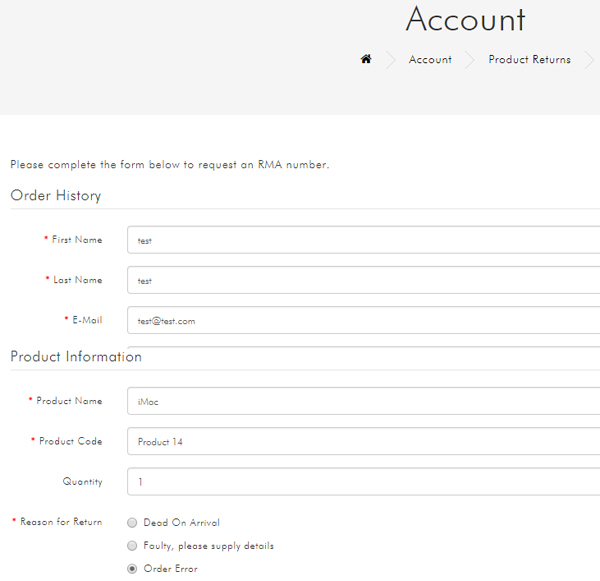 After customers submit "Product Returns" request in front->Account->Order History, admin will find a refund tab in "Edit Product Returns" page in backend. 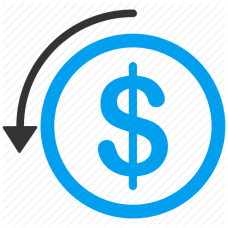 After admin enters refund amount and simply click "Refund" button, system will auto refund the amount to the source payment method and add a "refund success" record in the same page. Payment will be refunded to the source payment method. 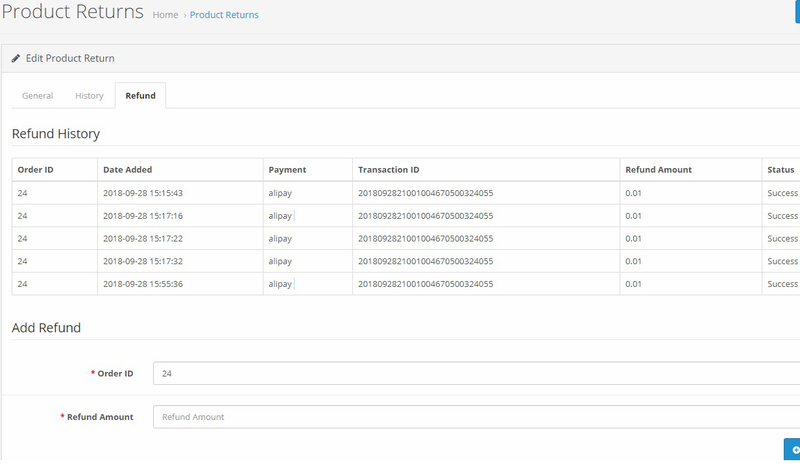 For example, If the order is paid by Alipay, it will be refunded to Alipay directly. The whole refund is processed automatically. You don't need to request each refund API on payment official site. You don't need to configure our module in backend.  Note: This module only supports Opencart 3.x ocmod.